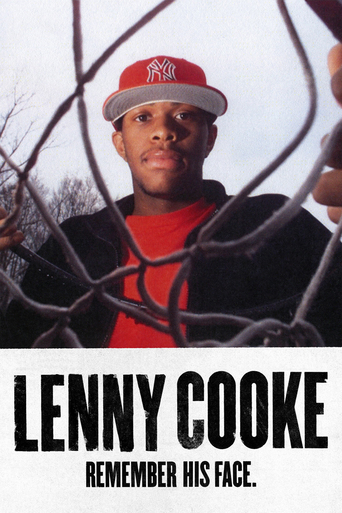 The Backstage Stories about NBA Stars! Basketball fans must know the news, LeBron James had his worst game of the postseason with 11 points on 4-for-3 shooting, including 0-for-4 on three-pointers. 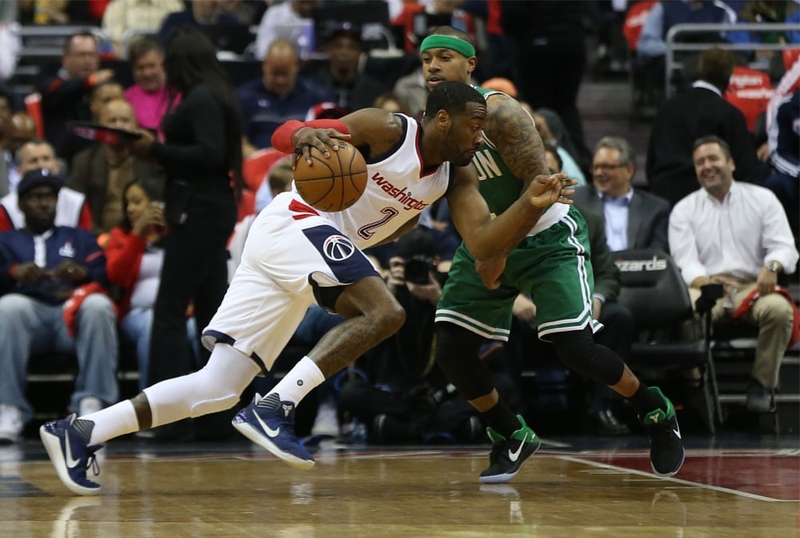 He had 6 rebounds, six assists and six turnovers and scored just three points in the second half and zero in the final 16 minutes, 32 seconds. It's a tough game for him, he said in interview. These NBA super stars have experiencing unimaginable training backstage. 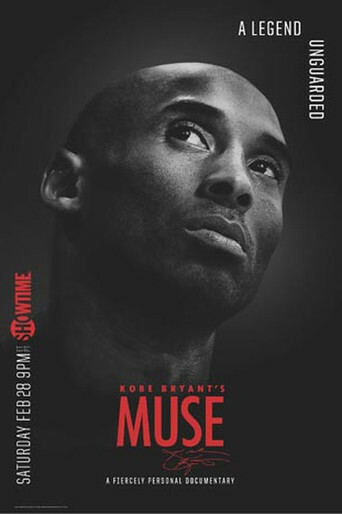 Therefore, Chilimovie make a list about the stories backstage - sports documentaries with Showtime. SHOWTIME Sports chronicles the sprawling journey of number one NBA draft pick Ben Simmons. 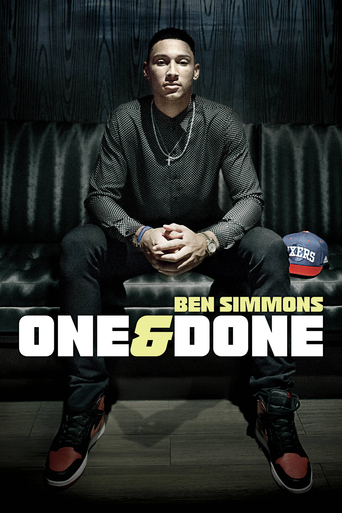 From a relatively anonymous Australian upbringing to high school and college in America to the top of the rookie class in the world's foremost basketball league, ONE &amp; DONE chronicles a pivotal period in a young man's life, capturing Simmons and his inner circle as they realize a lifelong dream in the limelight of an exclusive fraternity of top NBA draft picks. 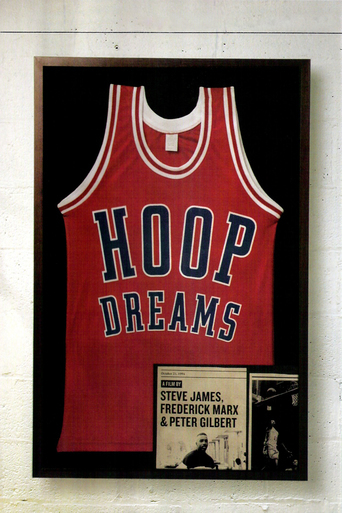 The incredible story of the unlikely rise of The Drew League from humble beginnings in the crime and gang infested streets of South Central Los Angeles to the nation's foremost pro-am basketball league. 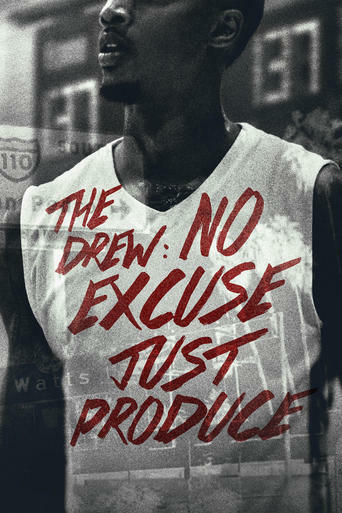 Crossing racial, cultural and socioeconomic barriers, The Drew celebrates the value of basketball, persistence, loyalty and above all, community. 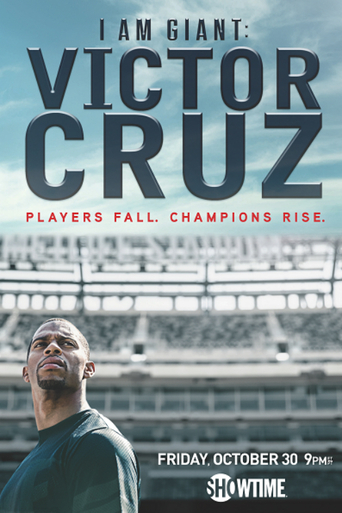 Documentary chronicling Victor Cruz's improbable rise to football stardom, the life shattering injury that derailed his career and his dramatic attempt at a comeback, revealing the man behind the mask, as he faces the biggest challenge of his life.